What is the part number for the caravan outlets? 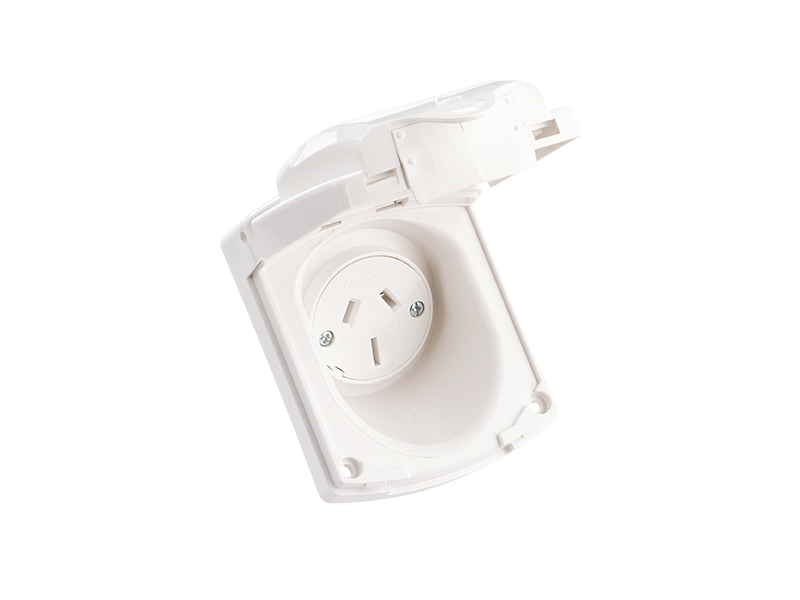 The part number for the Auto-Switched Caravan Socket Outlet is 415VF for the 10A and 415VF for the 15A version. What are the UL and IEC ratings for the Merlin Gerin C60 breakers?